Cox, Harvey. 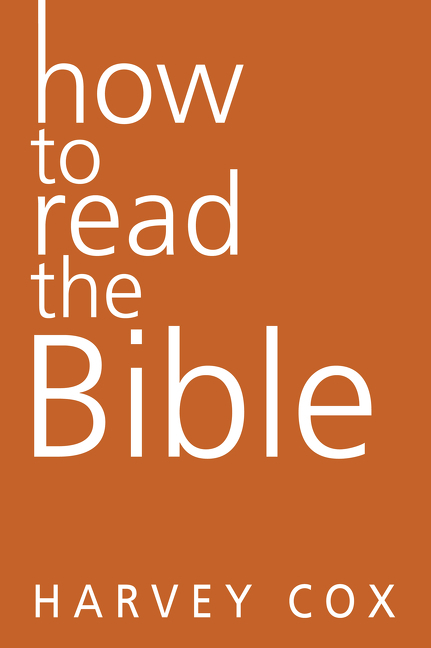 How To Read The Bible. : . Print. RELIGION - Biblical Criticism & Interpretation - General. | RELIGION - Christianity - General. | RELIGION - Biblical Studies - General. | Bible - Criticism, interpretation, etc.